Globant has taken several big steps forward the past few weeks. 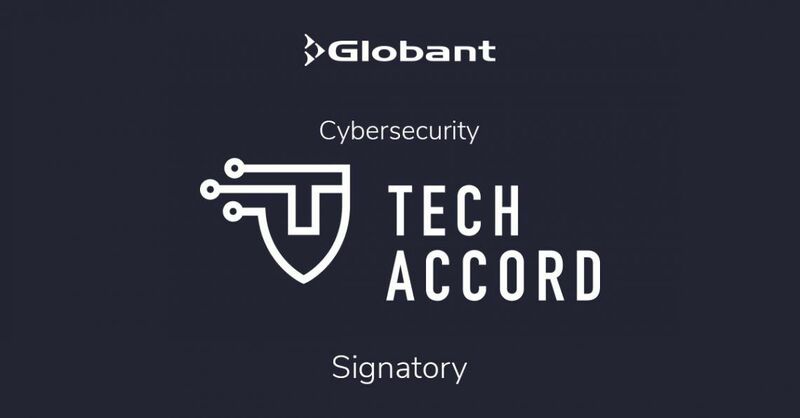 Among the recent updates is one that we are particularly proud of: Globant has signed the Cybersecurity Tech Accord. Due to our longstanding commitment to improving and securing the cyber world, we are confident in our decision to participate. As of last week, 79 global companies have signed the accord. On the Accord’s blog, they have stated their goal with this agreement. There, signatories aim “to protect and empower civilians online and to improve the security, stability and resilience of cyberspace.” This aligns with Globant’s aspiration to improve our clients’ digital journeys, and to build a better cyber world. First of all, other signatories of the Accord include Github, Linkedin, Microsoft, Rockwell Automation, and Salesforce. These common agreements hold more and more weight as others join the movement. Secondly, the initiatives of the group seek better information about current and future threats, and better assessment and coverage for vulnerabilities. Also, Globant and other signatories also seek to harness the power of technical collaboration. This includes coordinating disclosures of vulnerability and communicating shared threats. These are agreements befitting the rapidly evolving tech world in which we find ourselves. That’s how Pablo Villareal, our Chief Security Officer at Globant, sees it. “The digital and cognitive revolution that we are now witnessing makes it increasingly important to have a global agreement on cybersecurity,” he affirms. Then he emphasizes that this accord serves people browsing the web the world over; “whether in businesses, in governments, or in society as a whole.” Globant believes that “people should have access to the requisite tools for the transition into this new [digital and cognitive] paradigm. We are convinced that this Cybersecurity Tech Accord is one of those key tools,” he closes. Coming to sign this Accord has been quite a natural outflow of who we are at Globant. 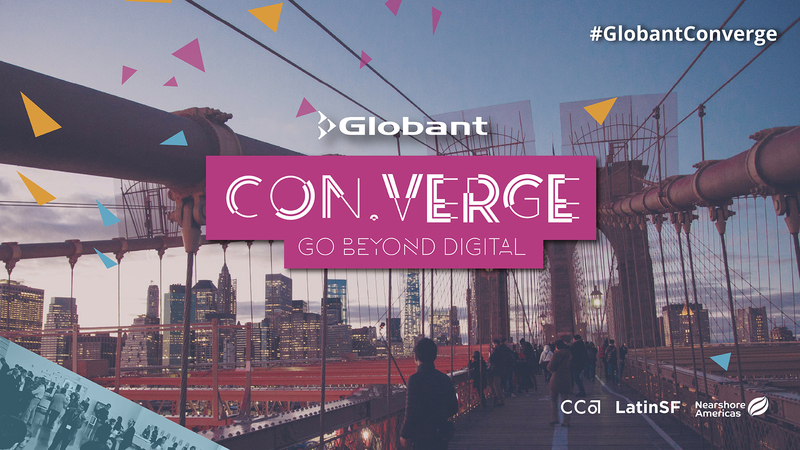 In fact, the values of the Accord align nicely with Globant’s values. The Accord’s value of “no offense” implies refraining from “undermining the security of the online environment.” At Globant we consider this part of our value Act Ethically. In the Accord’s list of values there is an emphasis on “capacity building,” which matches the value Excellence In Your Work from Globant’s Manifesto. And another Accord value—“collective response”—ties directly into the Glober value of Be a Team Player. We are very proud to be among the ranks of such forward-thinking, consumer-minded organizations. Here’s to the Cybersecurity Tech Accord, making the world a safer and more efficient place to live.